Antoine Silverman is a New York violinist, music contractor, and music arranger. The son of folk guitarist, writer and singer Jerry Silverman, Antoine began classical violin lessons at the age of three. By 5, he had discovered bluegrass as well, accompanying his father and playing fiddle contests throughout the eastern United States. By age 14 he began playing jazz. He currently performs, records and writes bluegrass, jazz, country, and classical regularly. He is the concertmaster, music contractor and Music Coordinator for the musical Spider-Man: Turn Off the Dark opening on Broadway in January 2011. Antoine has recorded and performed with Garth Brooks, Moby, Steve Tyrell, Rod Stewart, Peter Murphy, Ben Folds, Dixie Chicks, Sheryl Crow, Lou Reed, Fall Out Boy, Dashboard Confessional, Lenny Kravitz, Sharon Jones, Rufus Wainwright, Michael Jackson, Harry Connick Jr. and countless others. He soloed with the Boston Pops in 2009. Silverman is also the violinist in Kelli O'Hara's band. He has 2 solo records: Swing Shift, recorded in 1998 and Blue Moods, in 2001. He also has written 2 educational books, Step One: Play Violin and Fiddle Tunes, Basic and Beyond, the latter released by Warner Brothers. 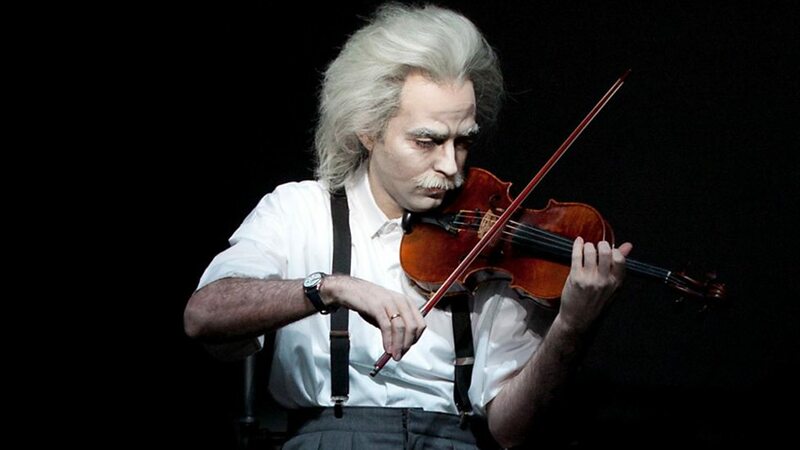 In 2012, Silverman portrayed the symbolic role of Einstein in the revival of the Philip Glass/Robert Wilson freeform opera Einstein on the Beach; during the production's world tour, Silverman alternated with Jennifer Koh in the role, and was seen primarily in non-North American performances of the opera.